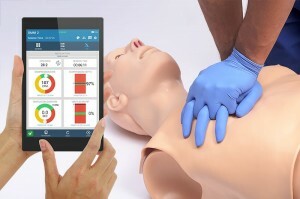 HAL® S315.600 is the newest addition to the S315 family of CPR skills trainers. The all-in-one durable design eliminates the need for external pumps, compressors, or attachments making this CPR training torso portable enough for traveling CPR outreach instructors, and strong enough to train professionals in-house. Gaumard’s innovative green technology allows HAL® to store the energy generated by chest compressions to power its amazing features. 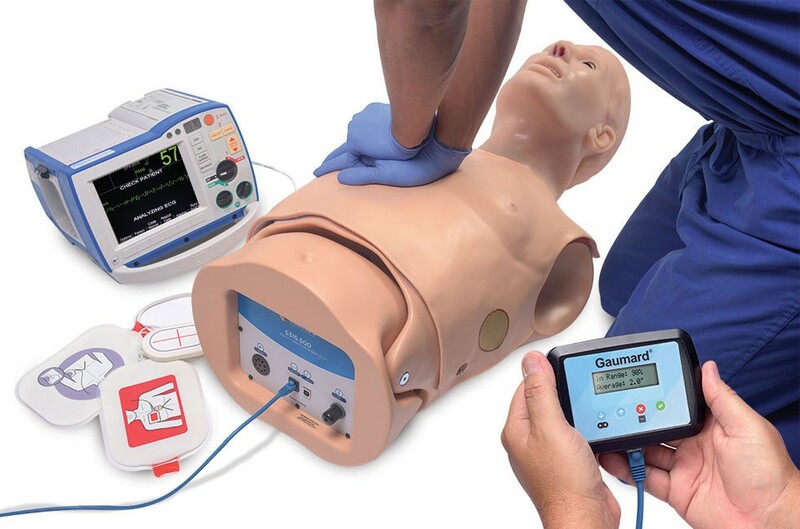 Without the use of batteries or power cords, HAL® is capable of recording CPR quality and performance metrics, presenting realistic chest rise and palpable pulses after resuscitation, and more. Take your training to more places and reach more people with the convenience of truly tetherless technology. 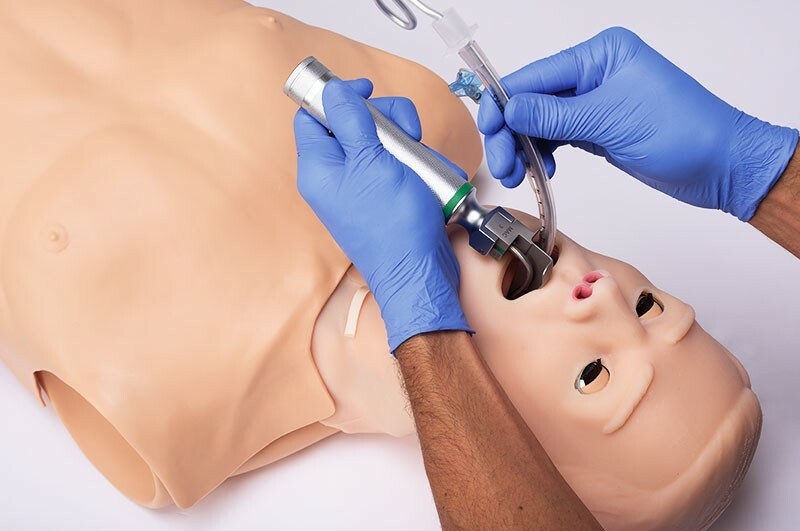 The HAL® S315.400 advanced airway trainer allows learners to practice recognizing and managing a difficult airway via endotracheal intubation or surgical intervention, perform CPR, and treat tension pneumothorax. What’s more, all of HAL’s lifelike features operate without external power or batteries. Simply pressurize the internal reservoir using a standard BVM and it’s ready for use. HAL’s innovative features and green design make it a powerful trainer that’s easy-to-use, effective, and portable. HAL® is an easy-to-use portable airway management and CPR skills trainer designed for teaching resuscitation and auscultation skills to students and professionals in EMS, Medicine, and Nursing. 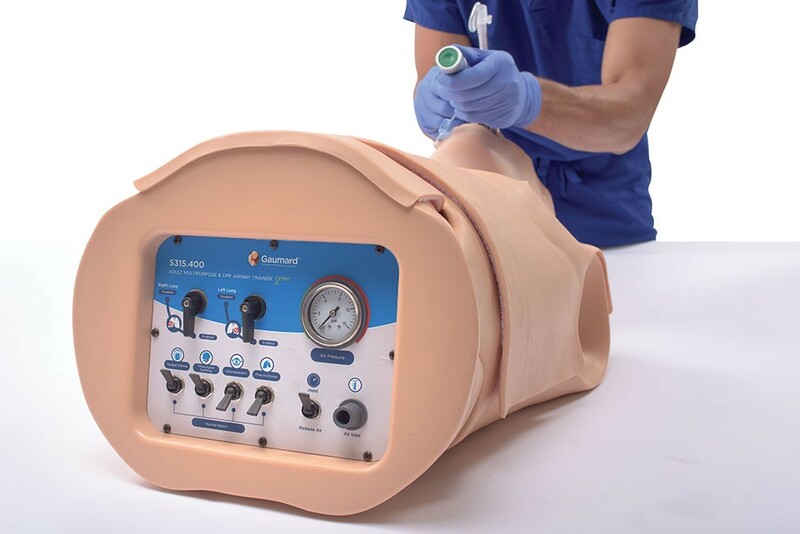 HAL® features a high-fidelity airway, realistic heart and lungs sounds, and real-time CPR quality feedback to help you teach effective cardiopulmonary resuscitation and airway management.HAL® is also available in a full-body configuration. HAL® S315.100.250 is an easy-to-use portable airway management and CPR skills trainer designed for teaching resuscitation and emergency airway management skills to students and professionals in EMS, Medicine, and Nursing. HAL® features a high-fidelity airway that simulates laryngospasms, true-to-life chest recoil, and real-time CPR quality feedback to help you teach effective basic and advanced airway management as well as cardiopulmonary resuscitation.HAL® is also available in a full-body configuration. HAL® S315.100 is an easy-to-use portable airway management and CPR skills trainer. 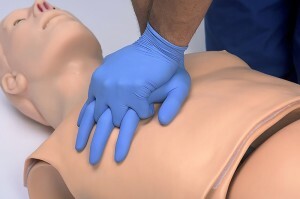 HAL was designed to help you teach basic and advanced airway management as well as cardiopulmonary resuscitation. HAL helps participants learn to recognize laryngospasm and practice performing emergency tracheotomies and cricothyrotomies. HAL® is available in a full-body configuration. HAL® S315.250 is an easy-to-use portable airway management and CPR skills trainer designed for teaching resuscitation skills to students and professionals in EMS, Medicine, and Nursing, as well as lay rescuers. 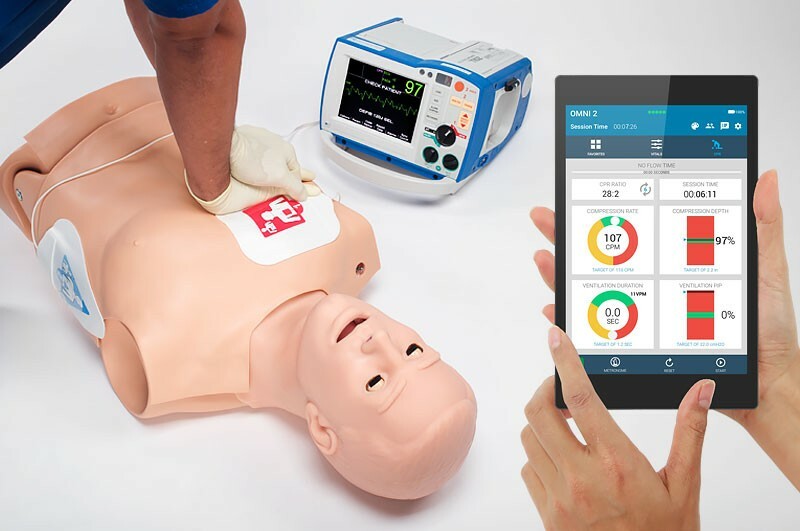 HAL with OMNI® 2 features a high-fidelity airway, true-to-life chest recoil, and real-time CPR quality feedback to help you teach effective cardiopulmonary resuscitation and airway management.HAL® is also available in a full-body configuration. 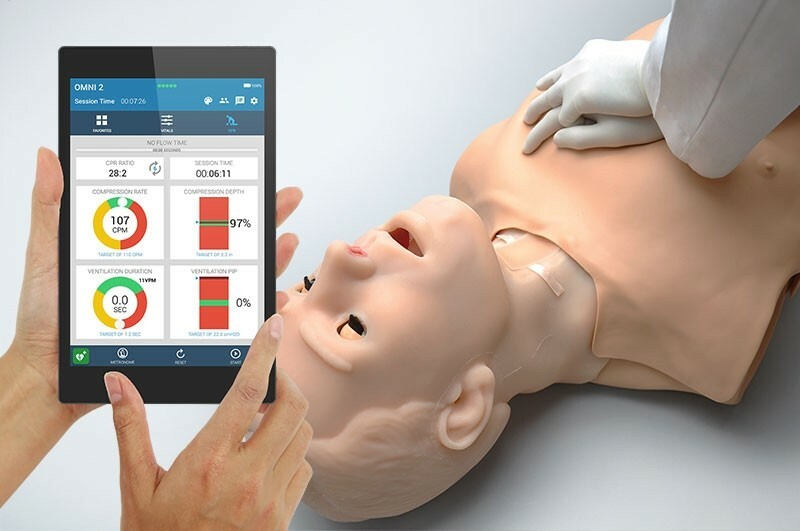 HAL S315 is an easy-to-use, portable airway management and CPR skills trainer designed for teaching resuscitation skills to students and professionals in EMS, Medicine, and Nursing, as well as lay rescuers. HAL was developed to increase the realism of resuscitation training and features a high-fidelity airway and a durable chest recoil.